The most common problem of ADSL connections, especially on long lines, is a low SNR margin value. The SNR margin (or Noise margin) is the relative strength of the DSL Signal to Noise ratio. In case that you have upgraded your ADSL connection to a higher bandwidth (for example from 2 Mbps to 8 Mbps), you might be experiencing frequent line drops (disconnects). Especially during the night-hours there is a higher probability of having a lower SNR margin. Depending on your ADSL router’s brand/model, you might be able to tweak the advanced connection settings. Here I am going to describe how this can be achieved on a Netgear DG834PN router. It could be working with similar Netgear models (Google is your friend!). Please make sure that you follow the instructions carefully, and only change the settings that suit you. The IP address should match your router’s address, so please change it accordingly. The web interface is going to ask you for the administrator username/password. Upon entering the correct details, you will see the message “Debug Enable!”. Now that the telnet option is enabled, you need to connect to the router. For example on a Windows command prompt just type “telnet 192.168.0.1”. On Mac/Linux just use the Terminal. The 150 value is the percentage of the original SNR value. For example if your original SNR value was 6 dB, than the 150 percentage would mean that you prefer an SNR value of 9 dB. Increasing your SNR value, is decreasing your connection’s download bandwidth as well. However it’s better to have a lower bandwidth, than having a connection which constantly drops. … or just reboot your router. It has to be mentioned that the debug options are vanished after a router restart. I needed some extra storage space, so I decided to purchase an external hard drive. 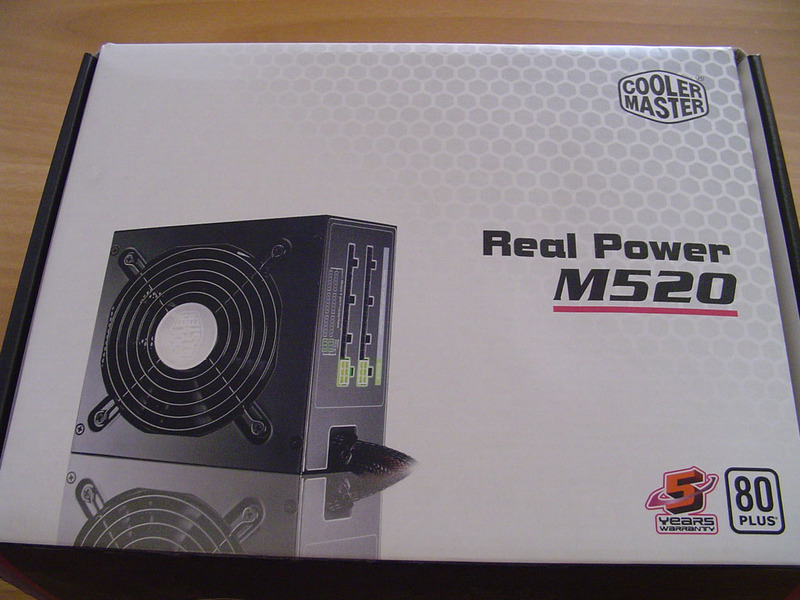 However I wanted to avoid all extra power cables, and a bulky device which is hard to carry around. 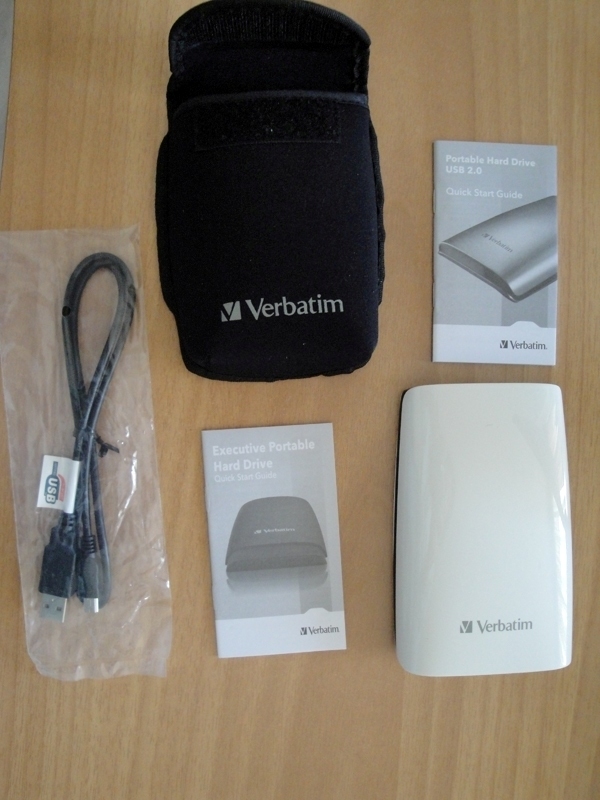 Regular external hard drives are mostly built to be placed on a desk next to your laptop. 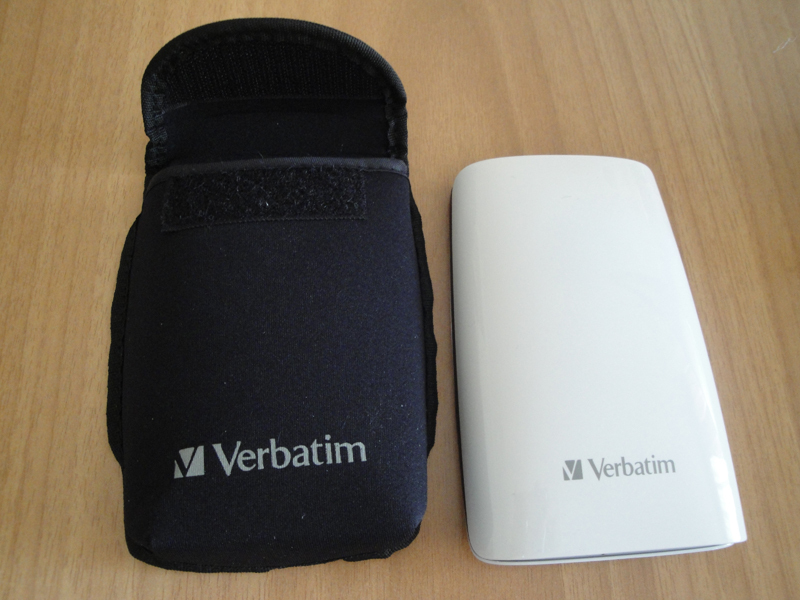 Therefore I preferred the portable hard drive solution. 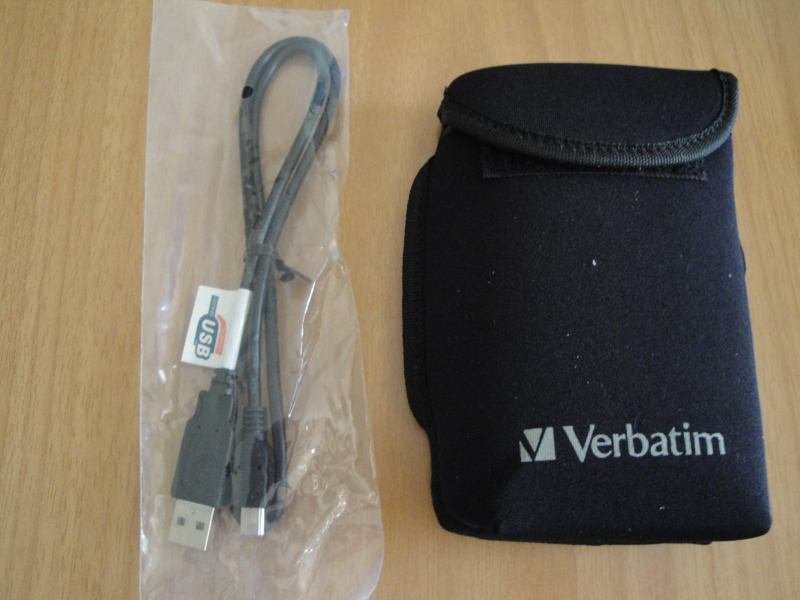 Portable hard drives are powered via the USB cable/connection, and they are designed to be easily carried around (small size, low weight). 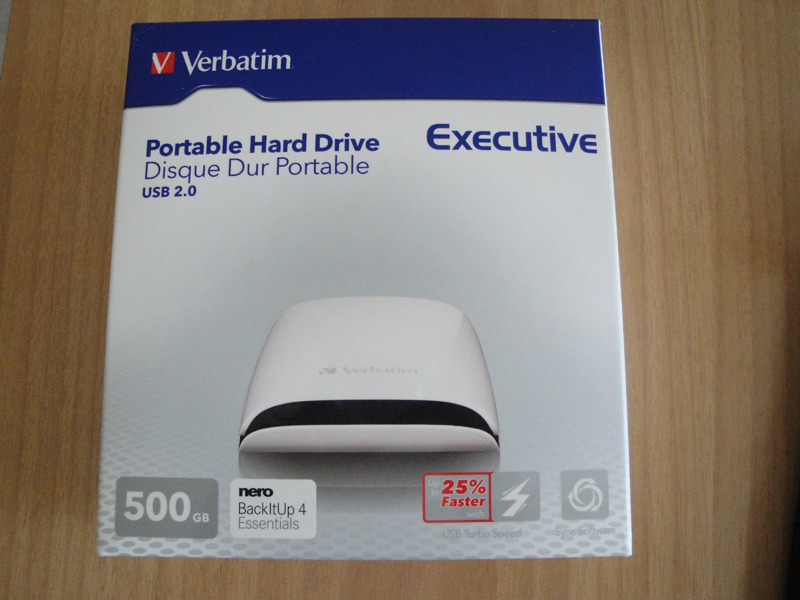 The product that I finally went for was a Verbatim 500GB, the Executive Arctic White edition. It is advertised to have a 25% improved data transfer rate. I guess I will have to test that under large file copy operations. It also comes with a two-year guarantee, hope I won’t need it. 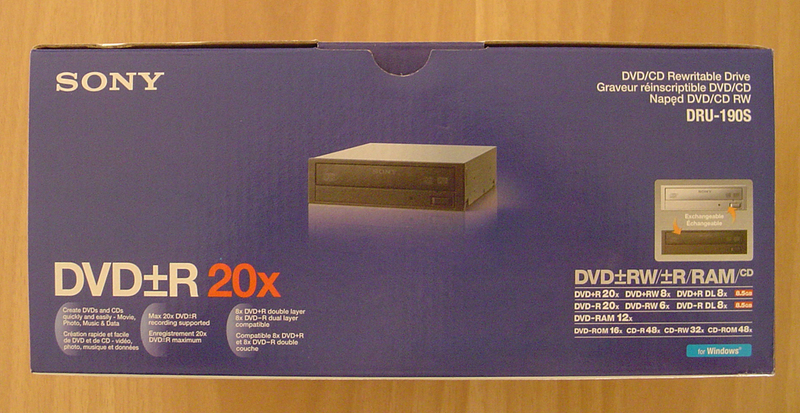 My old DVD-R started dying last month, although it was able to burn DVDs, it couldn’t read any of them! Needless to say that the DVDs were playing fine on other devices. 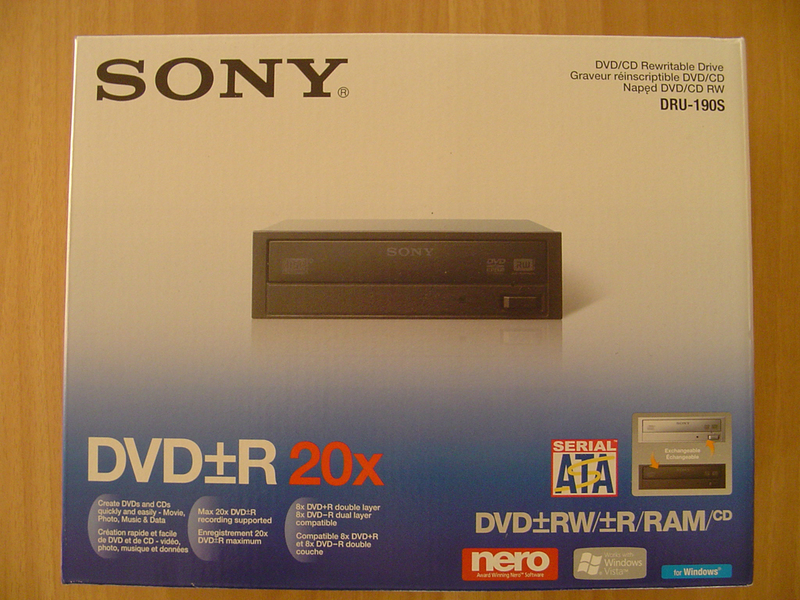 Therefore this week I ordered online a new DVD-R, Sony DRU-190S. 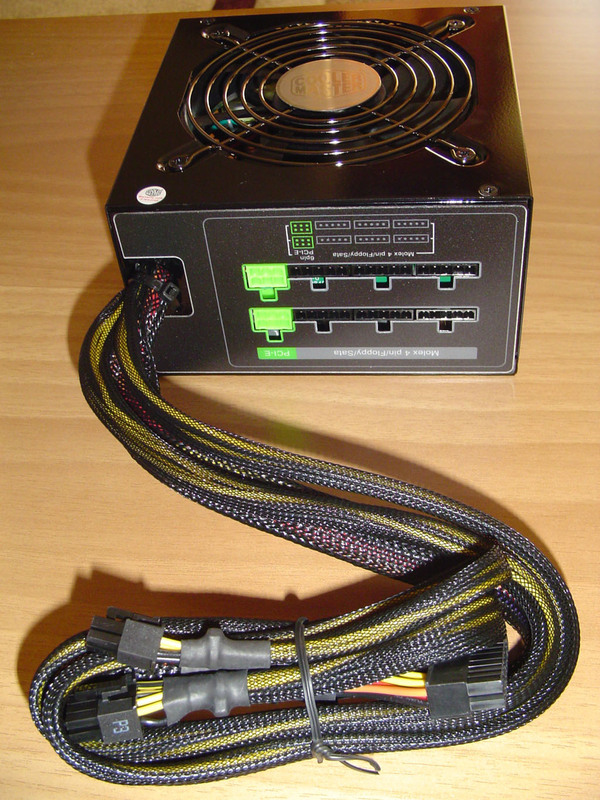 This is my first optical device which has a SATA interface. 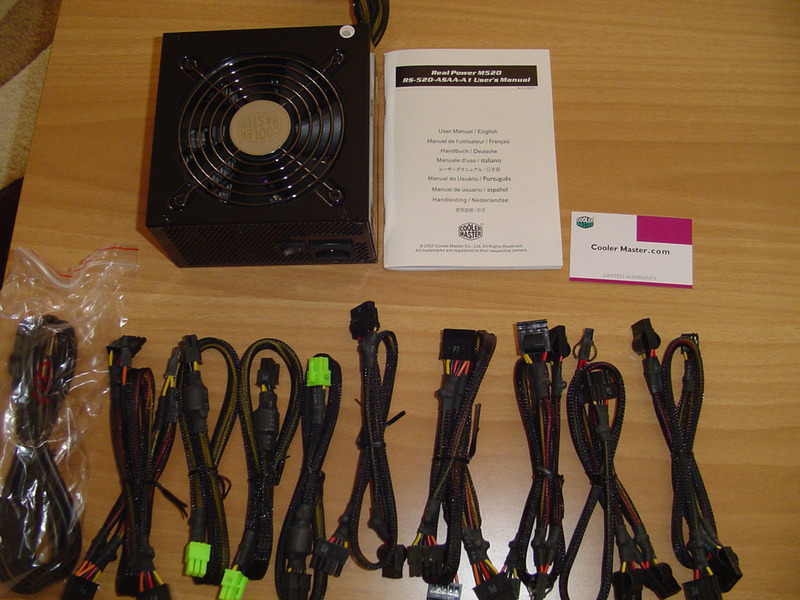 It’s quite cool to get rid of the old IDE cables. 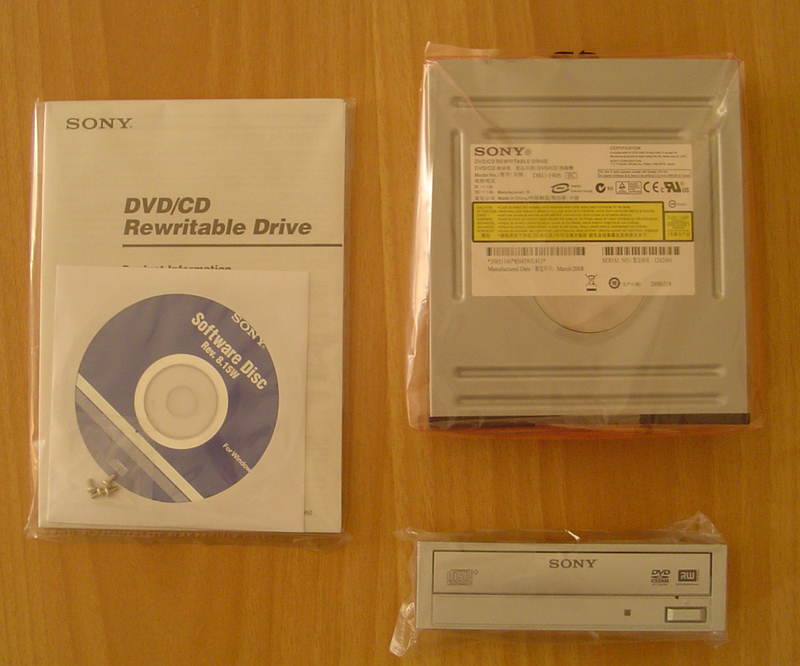 The max write speed for DVD+R, DVD-R disks is 20x. I didn’t go for a 22x drive, as I never burn on the maximum speed. 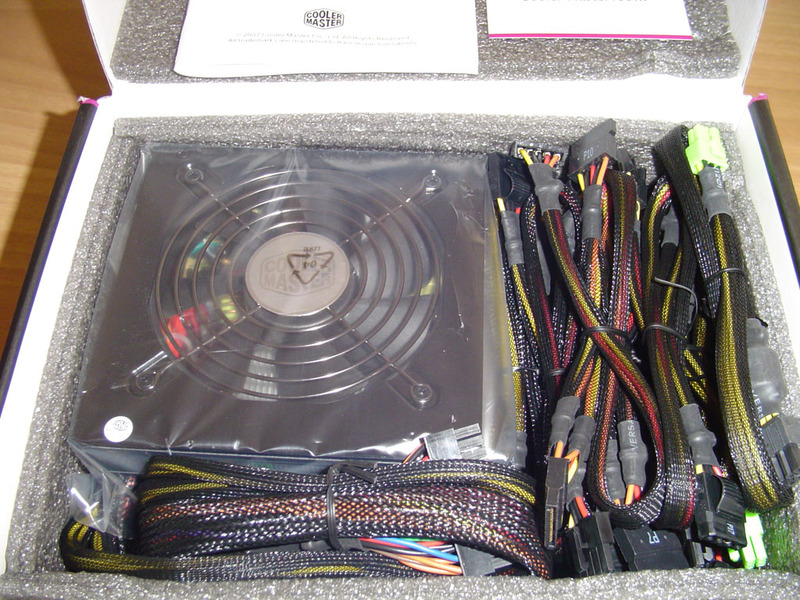 You can find the complete specs here. 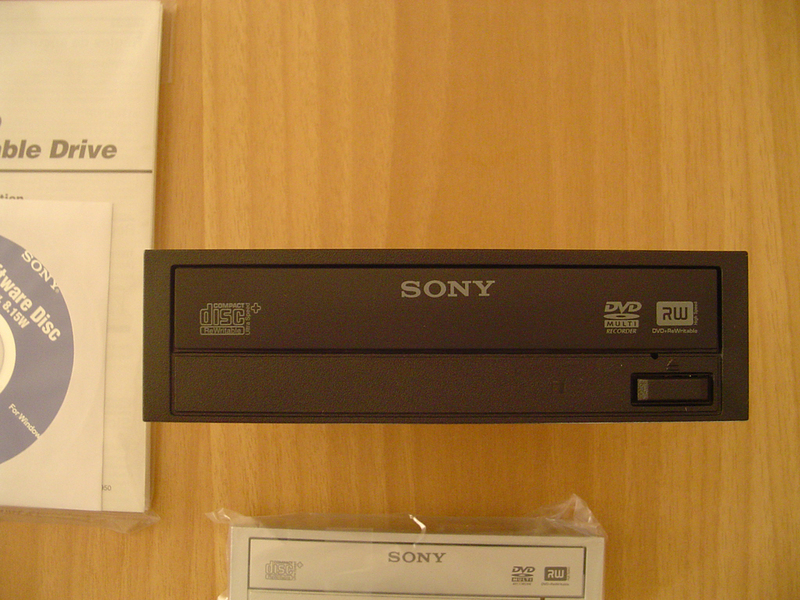 I have installed it and it is working perfectly fine, burnt about 5-10 DVDs so far without any problems.